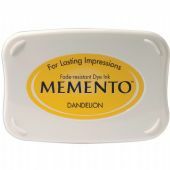 Memento dye Ink Pad for Stamps is fast drying, water resistant and fade resistant. 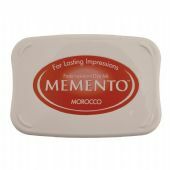 Dries on all paper surfaces, including coated and textured papers. The innovative pad delivers finer impressions and exceptionally even coverage.